Wedding, Special Occasion, Wedding Reception, Supply, Cards, Photo and Scrapbook Albums Invitaions & Cards, Card Stock, Place Cards, Certifcates, Programs Etc. 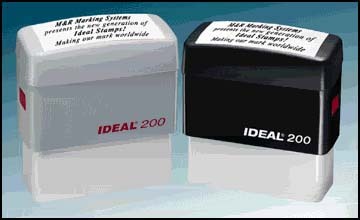 Printable Order Form for Fax, Phone or Mail Rubber Stamps Xyron 1200 Laminator Monogram & Embossers Xyron 500 StickerMaker Paper Punches Shop BizSiteUSA.com and 1StopSquare.com at the SAME Time ! Printable Each Card measures 5 1/2" x 8 1/2". Made for Inkjet, Laser and copiers. Our 2 up Flat Cards - Each Card measures 5 1/2" x 8 1/2". Made for Inkjet, Laser and copiers. Each Card measures 5 1/2" x 8 1/2". Made for Inkjet, Laser and copiers. 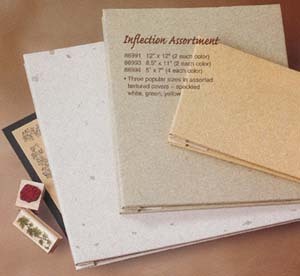 Design Paper 25/Pack - 24 lb, 8.5" x 11", acid-free sheets. Design Paper 100/Pack - 24 lb, 8.5" x 11", acid-free sheets.